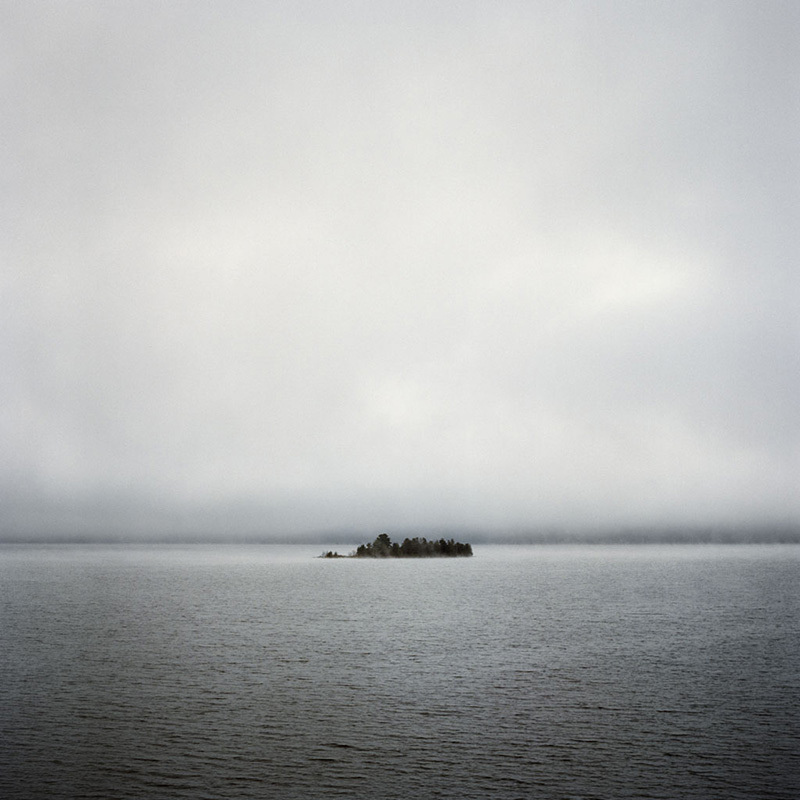 This week, APAD’s guest is Montréal based photographer Jean-François Hamelin with his work Temiscamingue. The Temiscamingue region is named after the lake that set its boundaries. My first contact with the region was unsettling. I traveled the land to try better my understanding of a region that seems mired in a state of transition, thus rendering its identity intangible. This project, the results of these wanderings, sit between the travel document and a sociological survey. Temiscamingue is a reflection on what remains of our link with these vast territories that contributed to the shaping the country’s identity and the relationship that we maintain with our land.